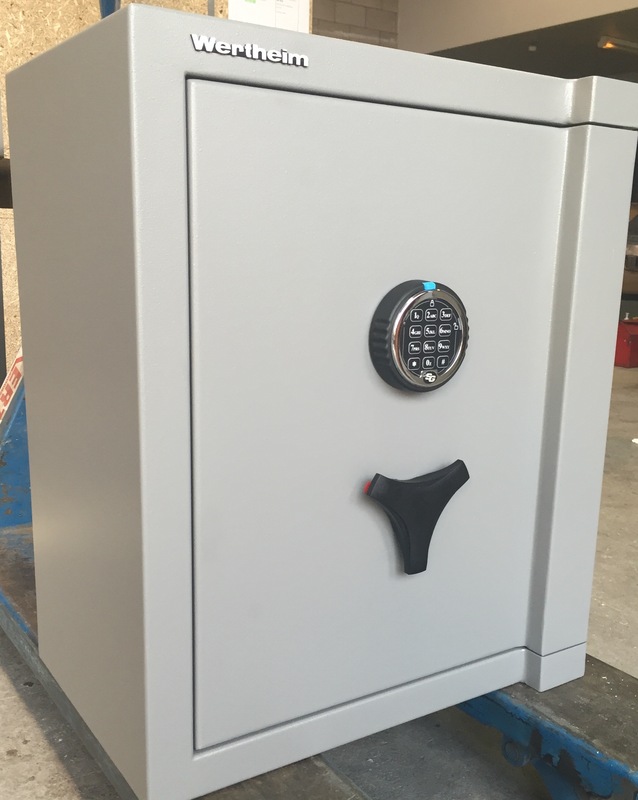 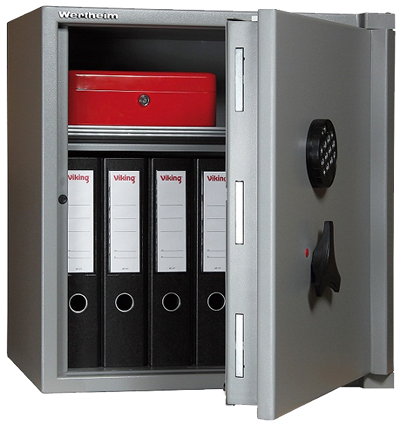 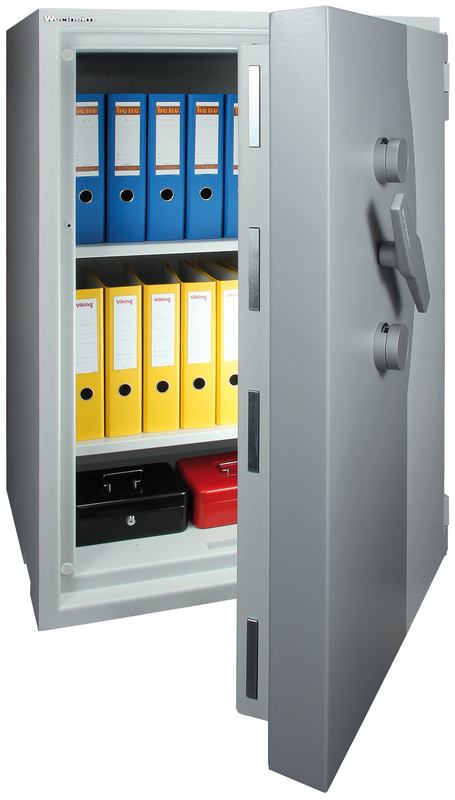 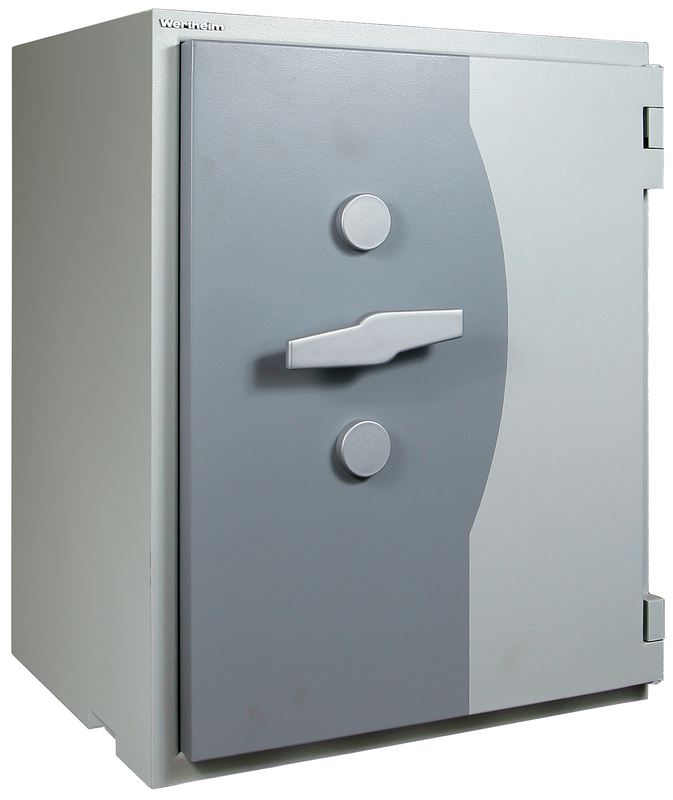 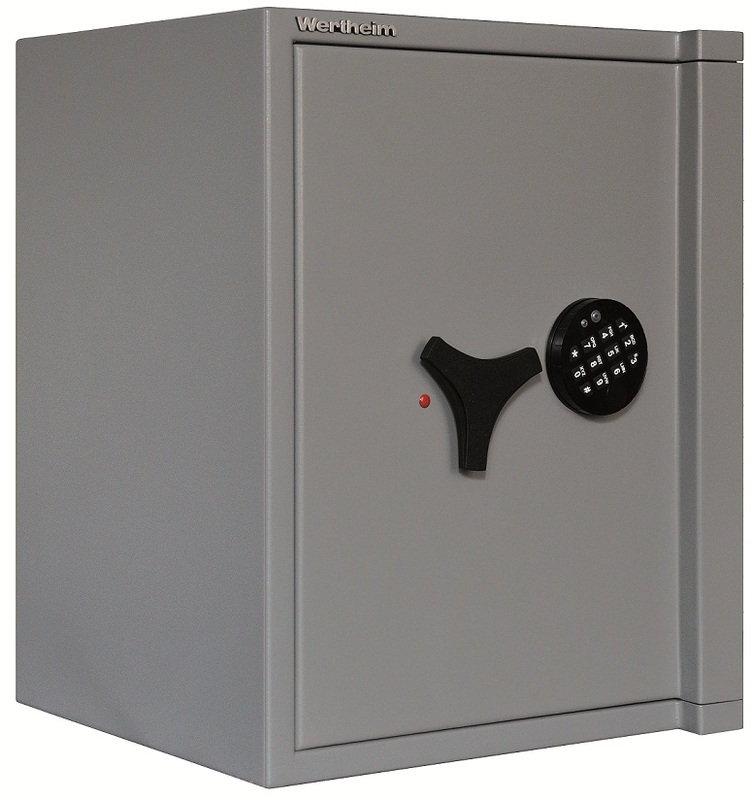 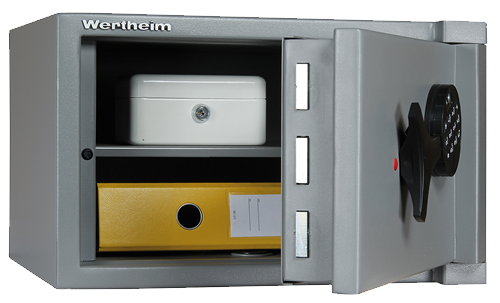 Click on the tabs below to view our range of small, medium, and large safes. 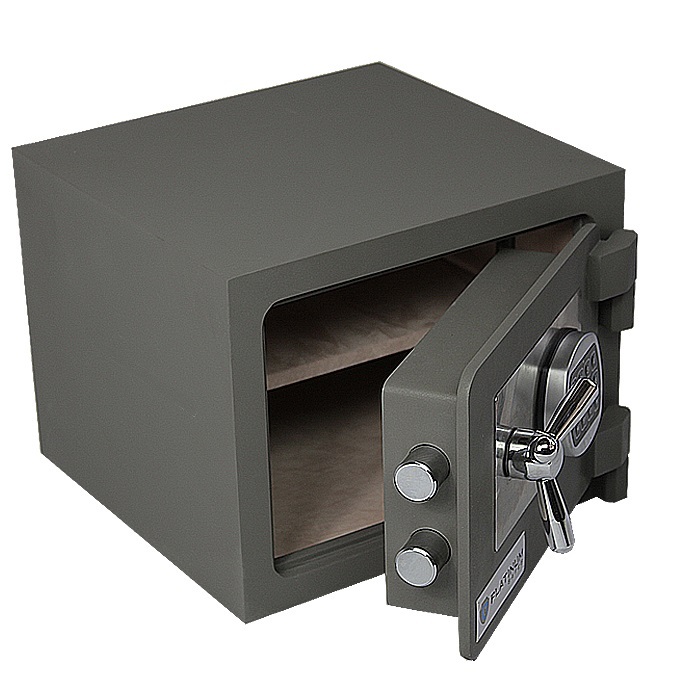 We have a number of enquiries from customers that require a jewelry safe that meets the AS/NZ3809:1998 standard, and there is some mis-understanding of what this standard is. 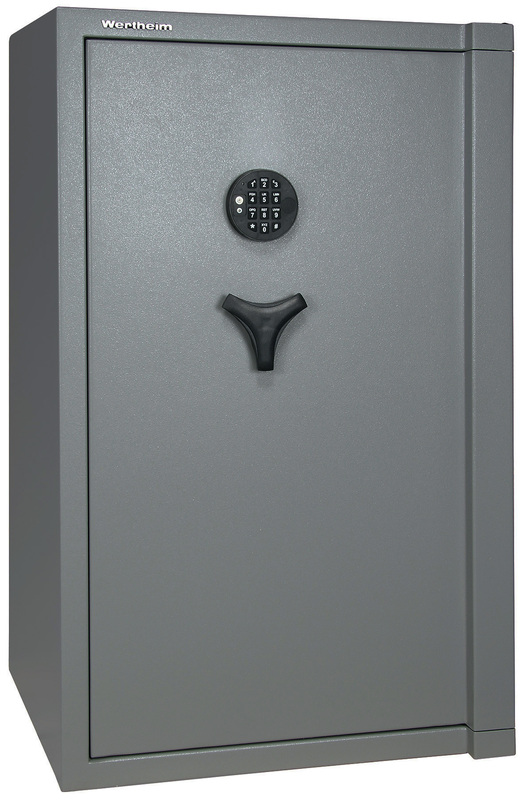 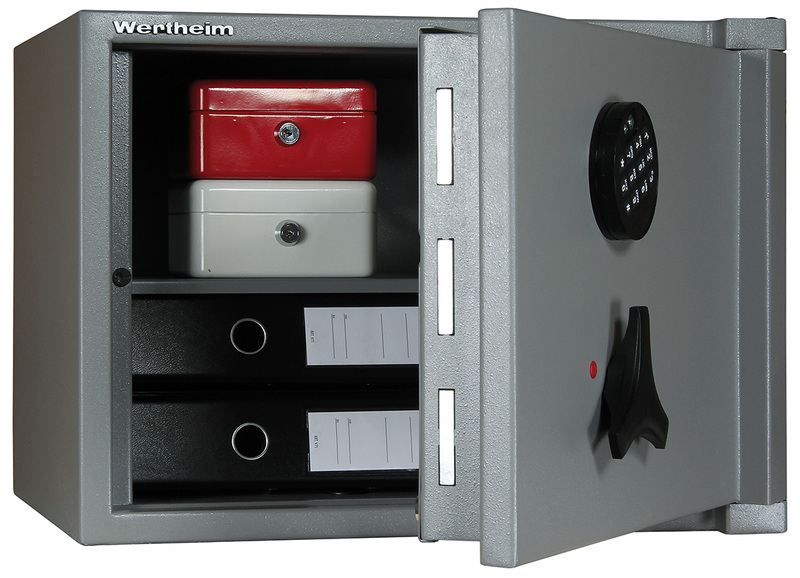 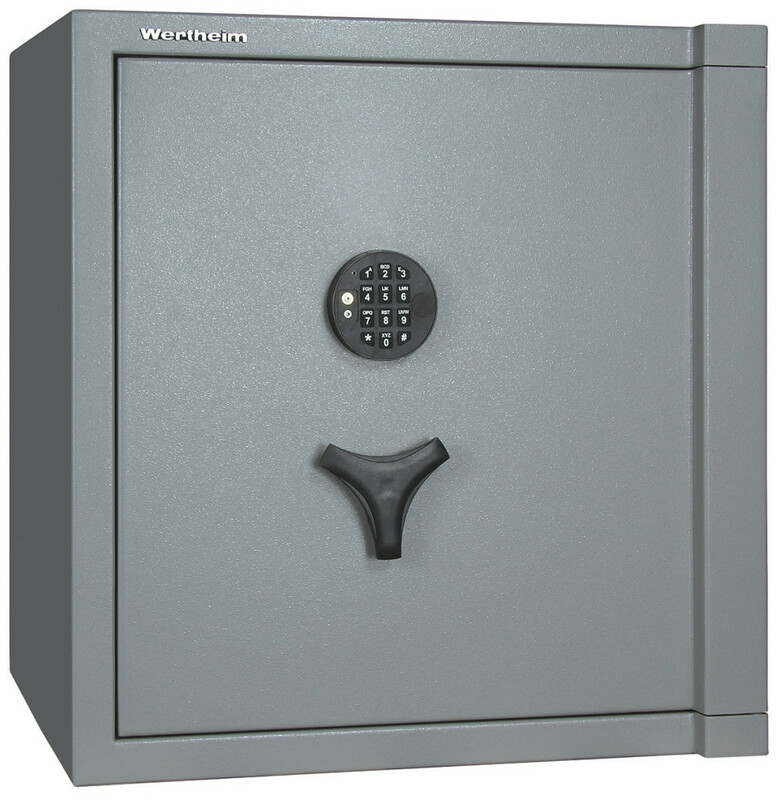 A Wertheim AG Series Safe is a great home safe to protect jewelry and other valuables. 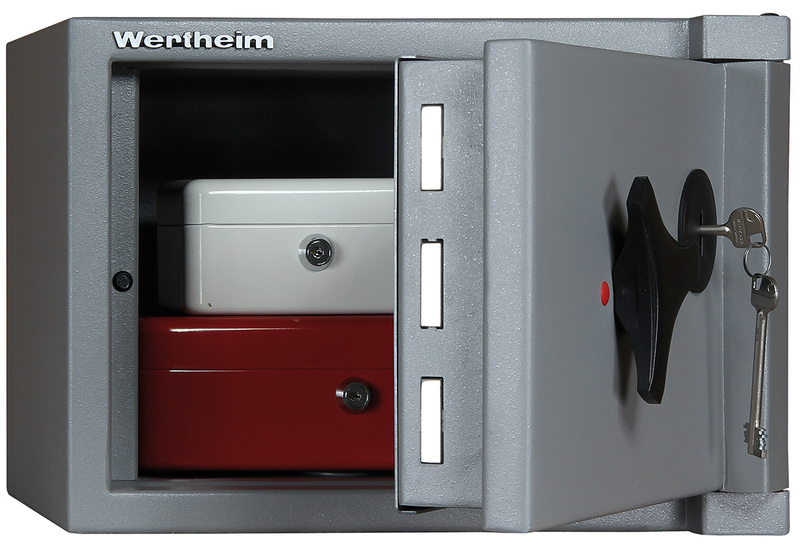 We personally deliver and install the Wertheim AG and BG series safes in your house using our un-marked vans.